I'm not going to lie. I wasn't looking forward to the road trip from Connecticut to California. In fact, I was dreading it. What could be more boring than sitting in a car for hours on end? Well, it turns out that it's possible to not be bored. We listened to a few audiobooks, downloaded some podcasts & created old school hip hop playlists of spotify. 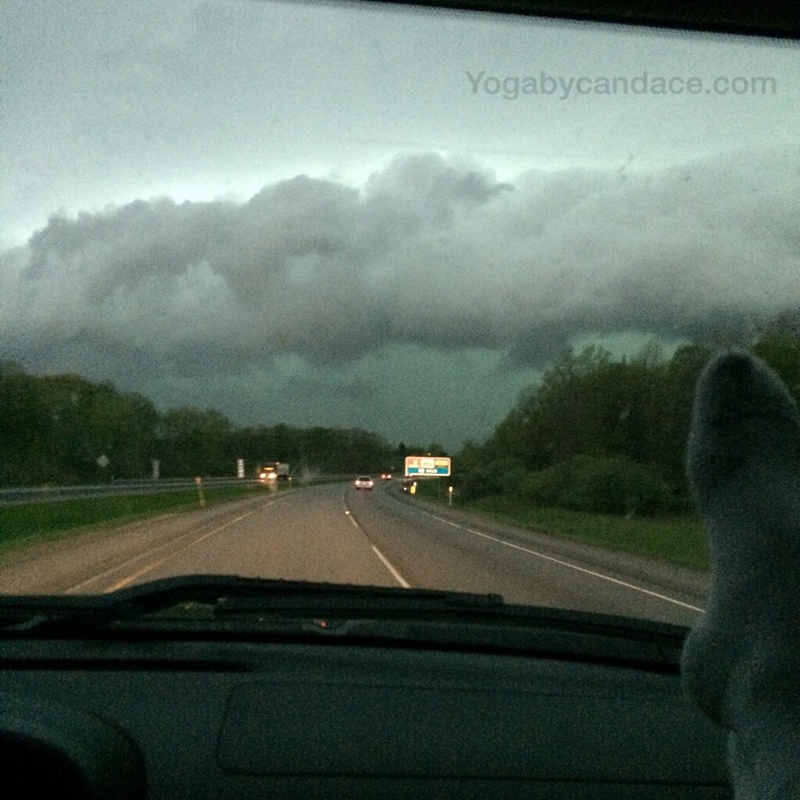 We drove through a tornado, torrential rain and the craziest winds in Iowa and Indiana. 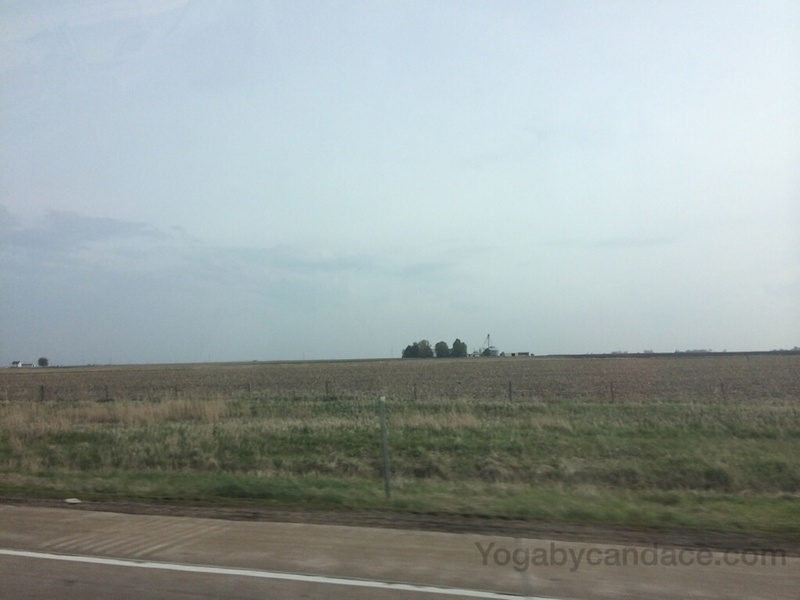 We saw the flat farm lands of Nebraska, and then entered Colorado, where hundreds of cattle grazed at the border as the sun beat down. 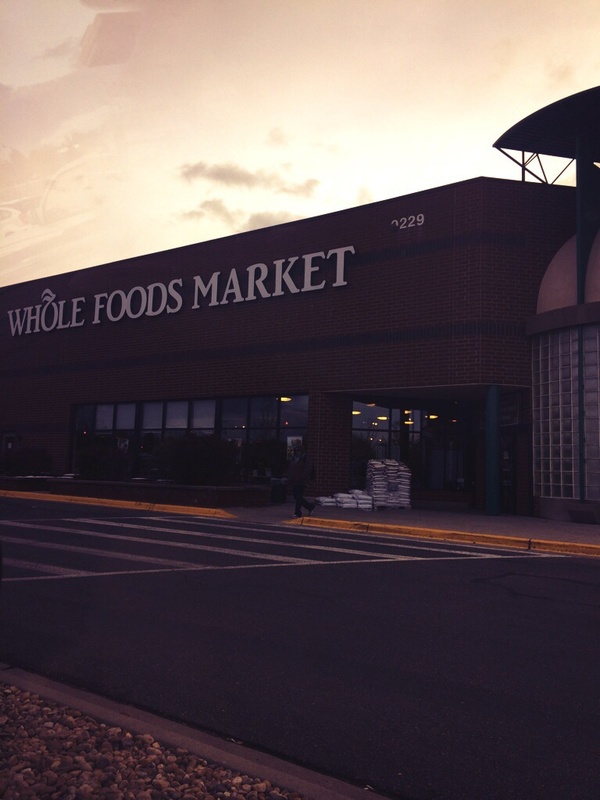 Last night we reached Denver and settled in after a quick stop at Whole Foods for some dinner. This morning we packed up the car and are currently driving through the Rockies. The whole drive is worth it just to see these mountains. The picture doesn't do it any justice. The drive through is just incredible. 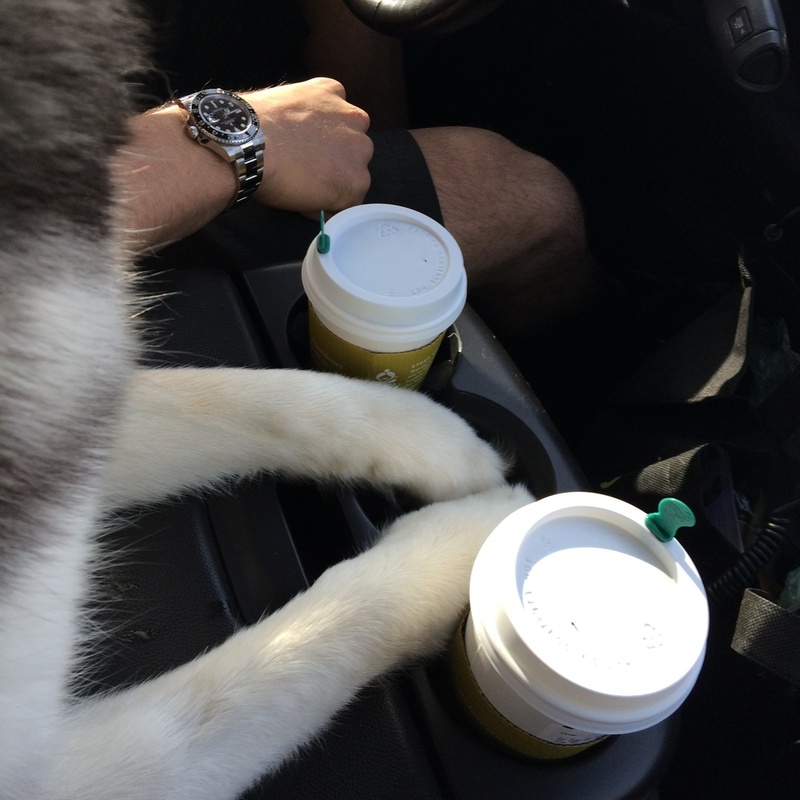 I'm so thankful that our husky has been amazing to travel with. Aside from him wanting to be on my lap twice during the drive (and he's 50lbs, so not exactly a lap dog), he's been really easy to travel with. He likes riding with his forearms on the console of our truck, just happy to look out ahead and see where we're headed. 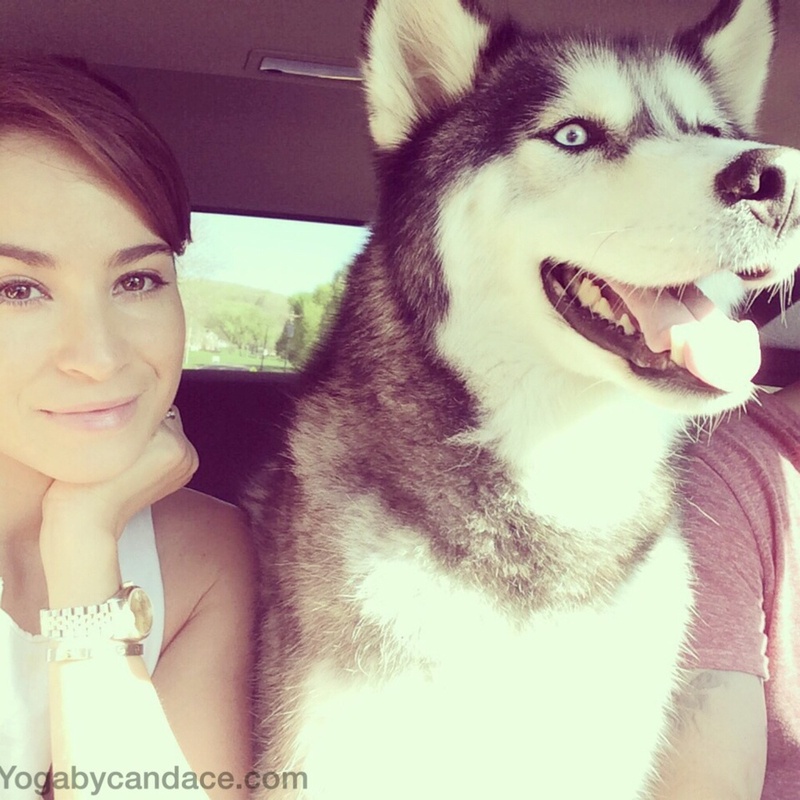 But then after a while he gets tired and will lay down in the back. So. I'm happy to report that so far it's been a relatively easy drive and one I am so happy we did. 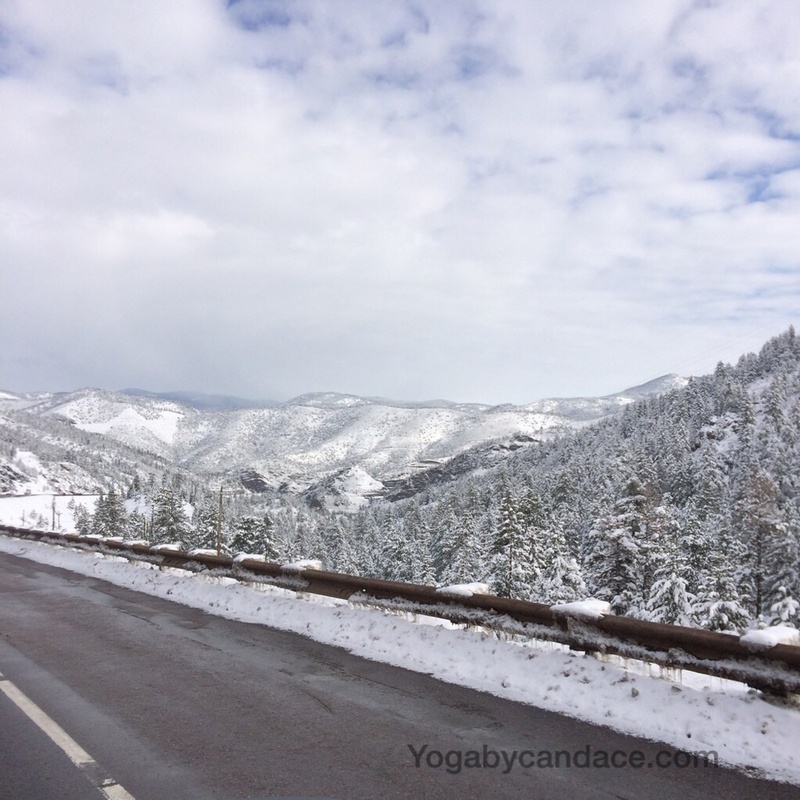 Have you ever driven cross country? Which route did you take? How'd it go overall?